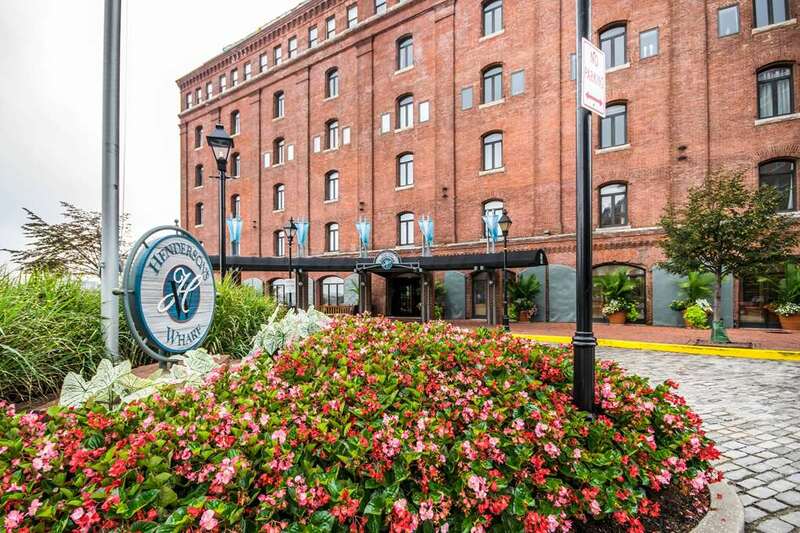 Focus on your destination at The Inn at Hendersons Wharf, an Ascend Hotel Collection Member in Baltimore, MD. We are conveniently located near University of Maryland, Fort McHenry, Camden Yards, Johns Hopkins Hospital and much more. Our smoke-free boutique hotel delivers full-service amenities like a business center with fax and copy services, free WiFi, free continental breakfast and weekday newspapers. Our handsomely decorated guest rooms feature flat-screen TVs, hair dryers, coffee makers, desks, irons and ironing boards. Also, earn rewards including free nights and gift cards with our Choice Privileges Rewards program.